There are two things that caught my attention at this market. The first being their tasty golgappas and dahi ke batashe and the second being the best momo ever served with mint chutney. Besides that, they have an awesome roll joint too. The food is fabulous and I still miss the taste of it. All the places have a doable set-up and they don’t compromise on anything from the food to the service. The experience will definitely make you come back for more. 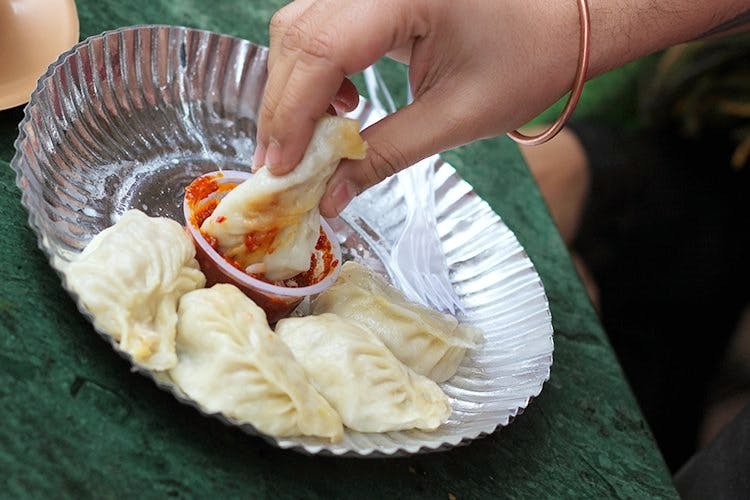 The Dahi Batashe are delectable and are served with a beautiful chutney, which is very spicy.The momo in the same market from the tandoor joint adjacent to the bakery has mouth-watering momo. Give this market a try for sure. Head to sector 23 for the best food treat. Do not forget to ask for the mint chutney they serve with the momo.